Haley Reinhart Forum - TUSK is in a Seattle Pit !! Haley Reinhart Forum > Topics > Site-related topics > TUSK is in a Seattle Pit !! 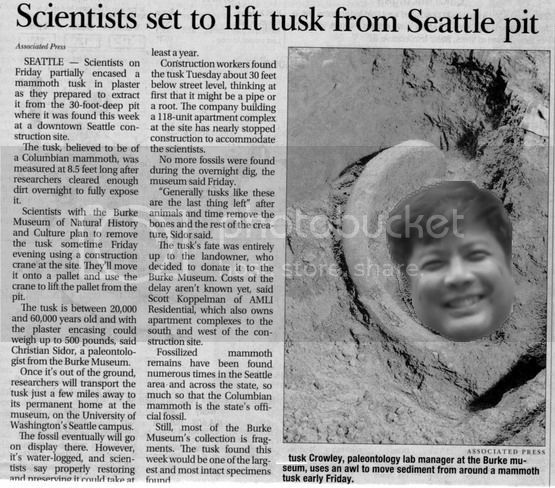 Full Version: TUSK is in a Seattle Pit ! !